PERFECT FOR AN INTIMATE OFFICE OR COMBINED WITH THE ADJACENT OFFICE FOR A SUITE. Private first ..
========================================================= Let me help you find your fit! You will be listened to and guided, step-by-step, .. 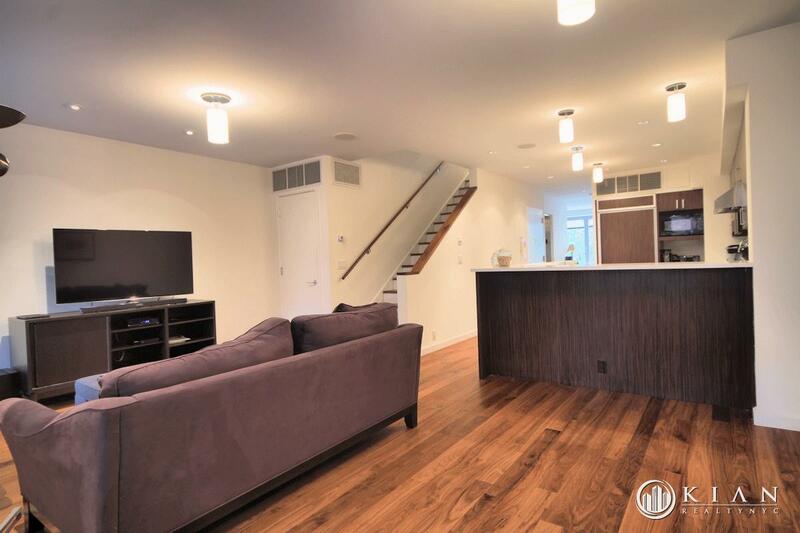 This spacious two bedroom is located in a beautiful townhouse between Park and Madison Avenue. .. This dramatic and spacious duplex Penthouse residence, set in a 22' wide limestone townhouse formerly ..
**New Contruction**Elevator Opens Into Your Home**This is a True 3 Bedroom/3 Full Bath**Unique and Stunning ..
*Two Distinct Living Areas! Its really Impressive! Plus a SEPARATE KITCHEN! Call today or it .. LOCATION: 105th St Between Broadway & Amsterdam SUBWAY: Close to the 1 Train & the C/B .. Gut renovated single family home on West 4th and Perry. Thoughtfully restored details such as ..
Medical Space for Rent: Ground Level front: Square Footage: 900 square feet + option to ..
Idyllic Central Park Studio - COMPLETELY RENOVATED! This large studio apartment offers modern day luxury ..
Move into this wonderful duplex apartment with its large south facing terrace. Located in a .. FULLY FURNISHED OPTION AVAILABLE – Price to be provided upon request. Presenting an exquisite four-story townhouse ..
Lower East Side Henry street and Jefferson Amazing Newly Renovated unit with Washer and ..
Duplex 2: Available on the market for the first time, Duplex 2 at 32 East ..